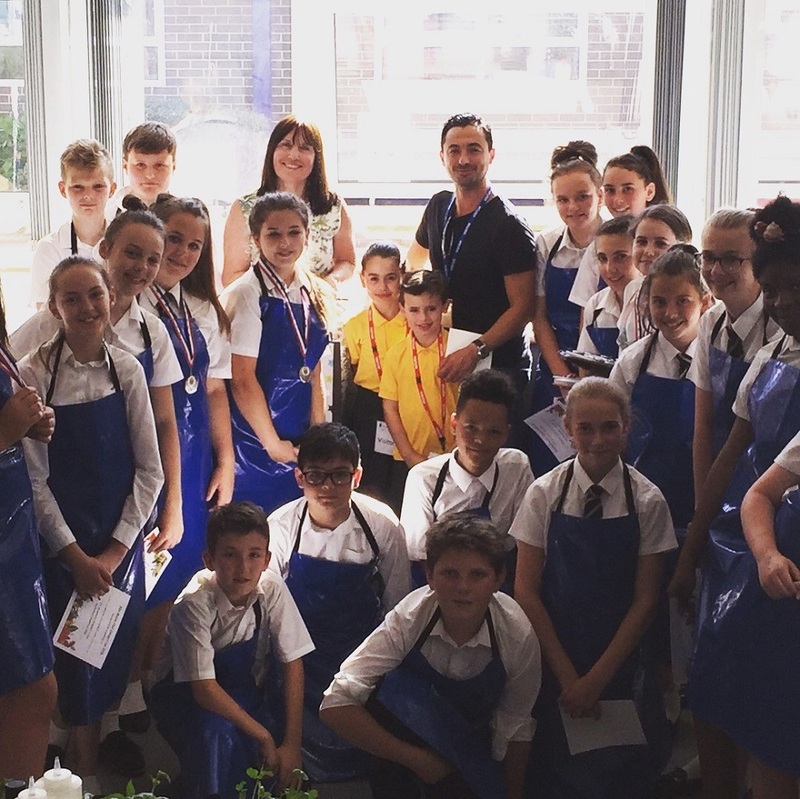 For the fifth year in a row we hosted our unofficial Masterchef competition – and those kids can cook! Back in the day, the current Hoddesdon Robert Barclay Academy used to be Sheredes, my old school. 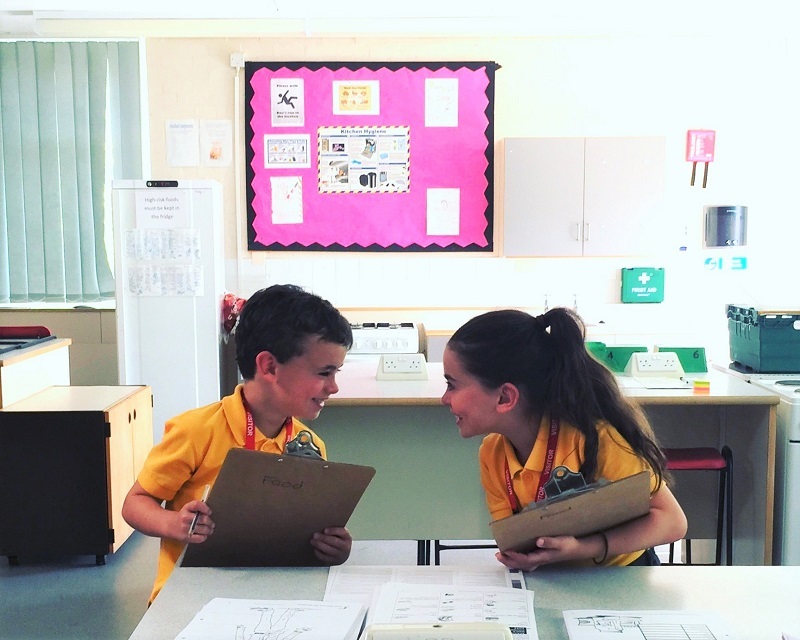 We started our unofficial Masterchef competition five years ago with the simple goal of getting the younger kids (I reckon they look about 13 years old!) into cooking for themselves. Getting them to understand how to cook, getting them a little enthused and if we’re lucky a little inspired. Every year the group gets bigger and the talent shines through, this year was no exception! Anyway, already looking forward to next year! Next PostNext The Grocer – Supermeat and Fish Awards – Judging has commenced!